nice post. i like the photos you're sharing. 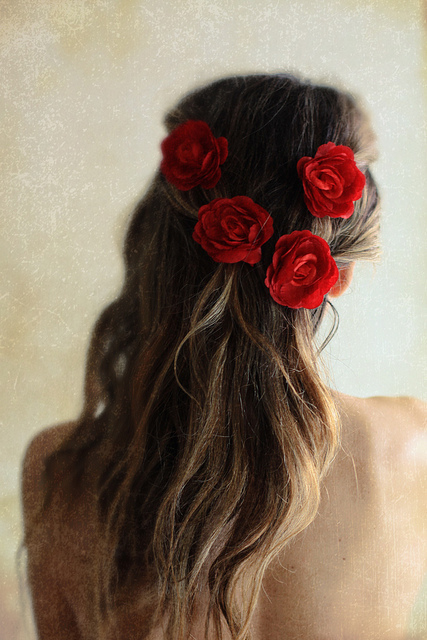 i want flowers in my hair. most of all i want daisies in my hair.. but i have to wait quite a while for that.. it's snowing again today- so tired of winter! I love all the red dresses and I could totally go for a cupcake after reading this post. Have a great weekend, Erica! i love red! 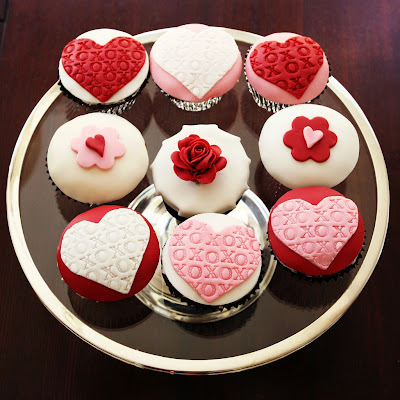 :) and those cupcakes are SO cute. I think I'll be baking some cupcakes tomorrow...!